Need a cosy warm throw for your home? This is the one for you. This Meadow grass knitted throw is hand woven and printed giving this throw and extra homely look. 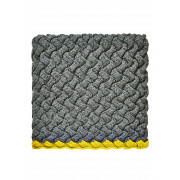 The very homely throw is a charcoal grey with a yellow trim to add some colour and edge. 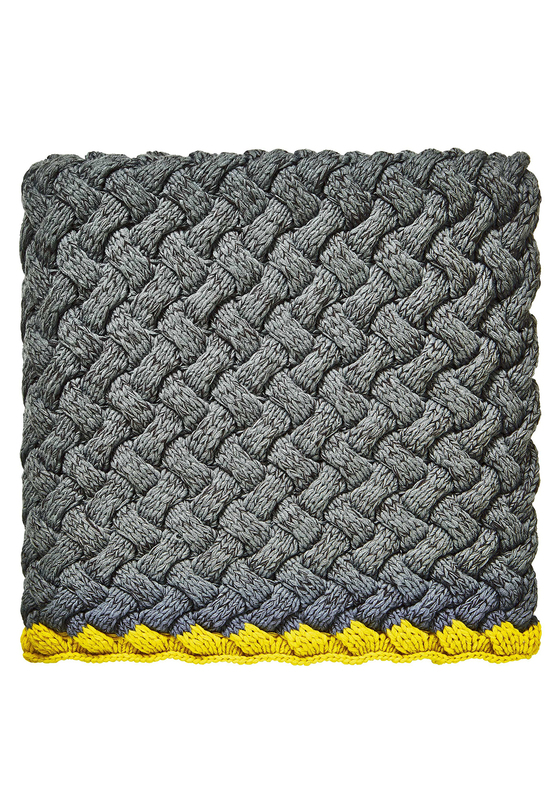 This throw would be perfect laying over a couch for some added homely detail or on top of a bed with some matching bed clothes.